This year’s The International was one of the best we’ve ever seen. We saw rivalries unfold, we witnessed some insane plays and we also saw the TI cycle broken by a team with a rookie player. 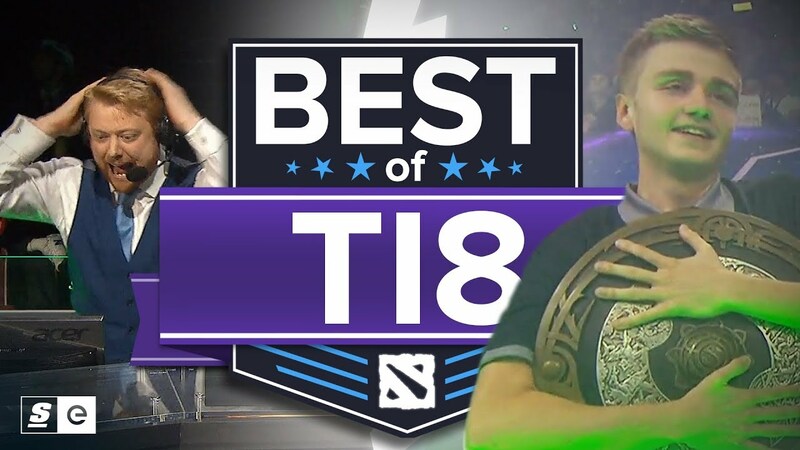 This is the best of TI8.